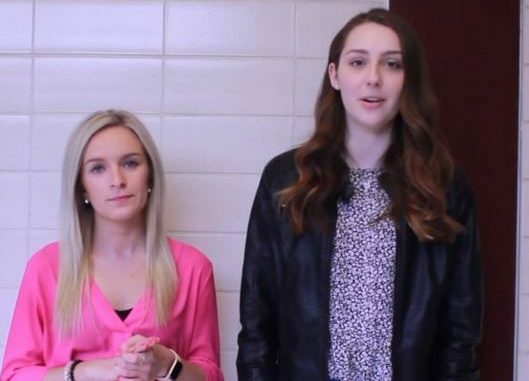 Student leaders discuss Lead #Like A Girl program in this episode of Cardinal Chat. Student and faculty organizers of the Lead #Like A Girl program held at Fisher March 27 and 28 discuss the purposes of the program. Videograpy by Shannon Munier.